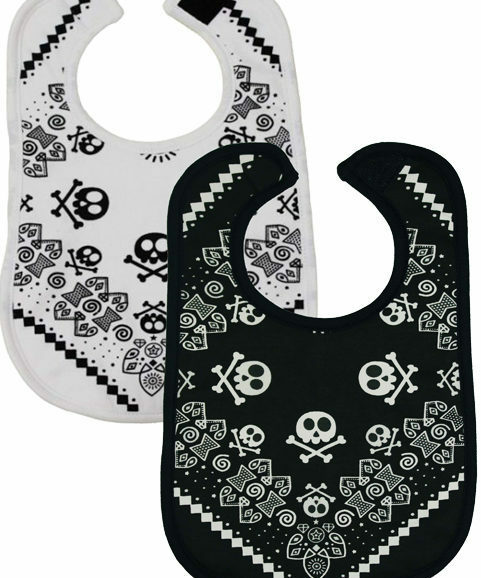 These skull & crossbones dribble funky baby bibs will not only keep your baby completely dry & comfortable, it’ll also have them looking the very coolest kid around! Award winning bright blue skull & crossbones funky baby bibs. FREE UK P&P, worldwide delivery is available. 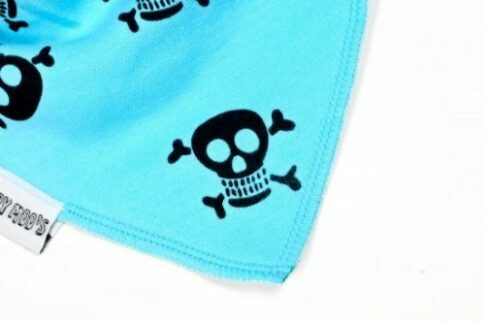 Awesome vibrant blue absorbant cotton skulls & crossbones cotton front to absorb drool. 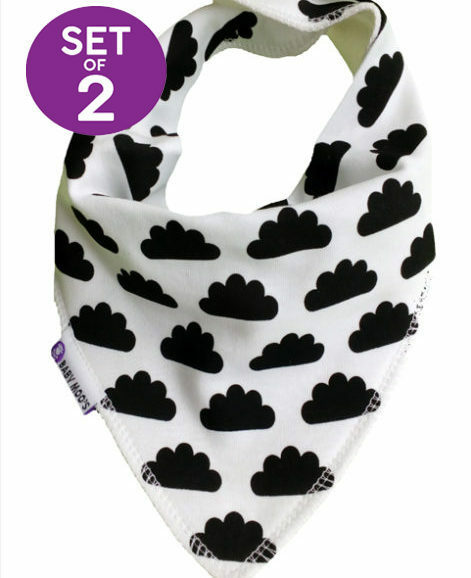 The softest fleece backing to keep your baby’s chest dry, meaning less changing for you. 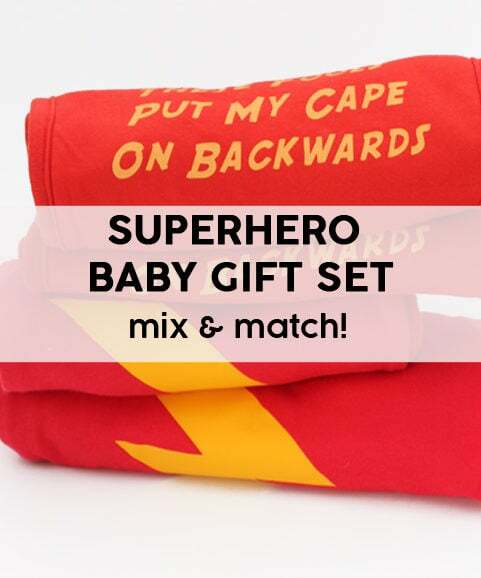 Makes the perfect baby gift for the stylishly cool baby girl or the rock star baby boy of course! 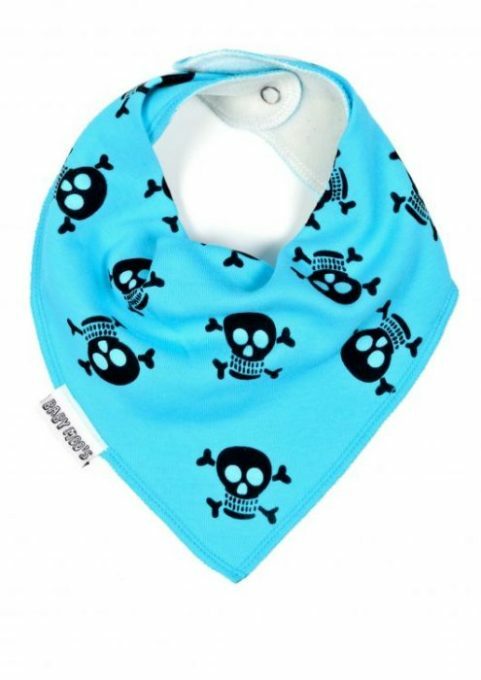 Great baby bib, not only do they look awesome the fabric is supper soft and fits baby lovely. 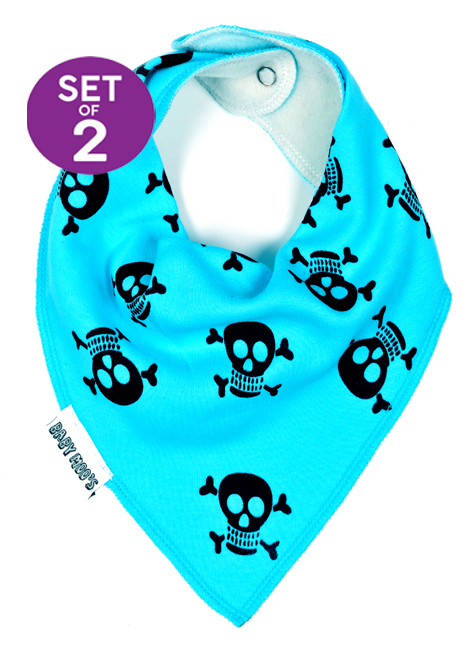 Adore this little skull print bandana bib! Brought it for my nephew and oh my, i can’t wait to see him in it. The print is awesome, not your standard baby item. love that! The fabric is so soft, which is perfect for baby. As it is for a friend, I have not opened the package, but as both herself and her partner are into their heavy metal, that is a cracking print!! Oh, I also loved the extra attention of receiving it gift wrapped, a nice and touching gesture.